Interested in learning about the HCG diet and how it works. We have compiled a list of very helpful resources and information on the HCG diet for weight loss. – A very large list of HCG diet articles. – Regularly updates news regarding Your HCG and the HCG diet in the press. – This will give you very detailed information and tips while on the HCG diet to help you in your weight loss goals. – Here is a list of our most popular questions and answers regarding the HCG diet. – Dr. Simeons book called “Pounds and Inches – A New Approach to Obesity” is the original explanation protocol that fully explains the HCG diet. It includes extensive research from body chemistry to the very specific 500 very low calorie diet (VLCD). Regardless of if you are using HCG drops or injections, it is a very good read for anyone that wants to learn more about the HCG diet before you purchase HCG. – One of our more commonly asked questions is, “What is the difference between HCG Injections and HCG Drops? 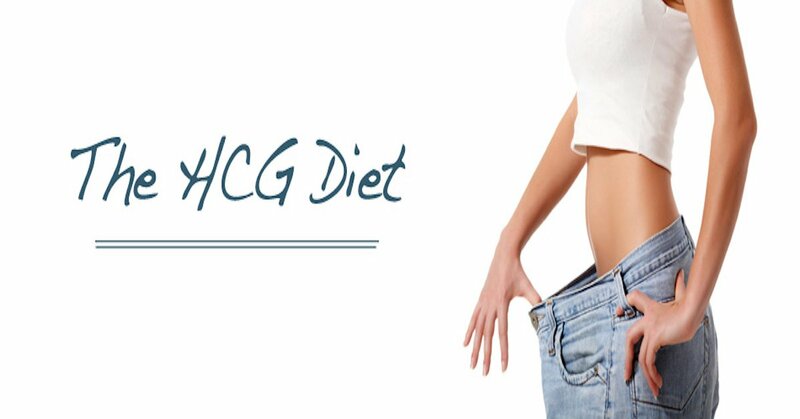 This article explains the difference between the two HCG Diet programs. – Here is a more detailed description of our HCG drops.